It’s never been more challenging for parents to raise happy, healthy and resilient children. Like never before, parents need to be informed with clear, fact-based information on the many challenges faced by today’s youth. 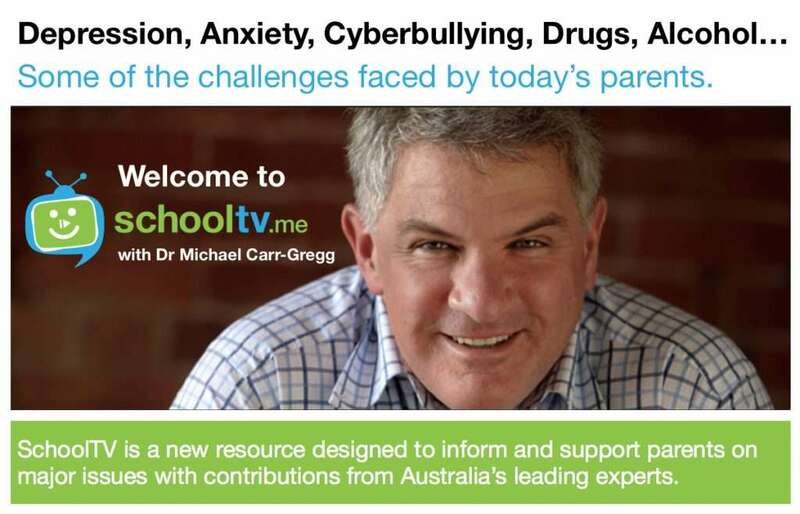 Topics such as youth anxiety, depression, self-harm, drug and alcohol use, cyberbullying and many others need clear explanation and guidance.